Rolling surfaces and stability criteria vary between our customers and we have made an attempt to accommodate most customer needs with our standard off-the-shelf casters listed in our catalog and on our website. Some of our customers’ needs cannot be fulfilled with the standard casters and in these cases we would be happy to help identify a caster that is more suitable. 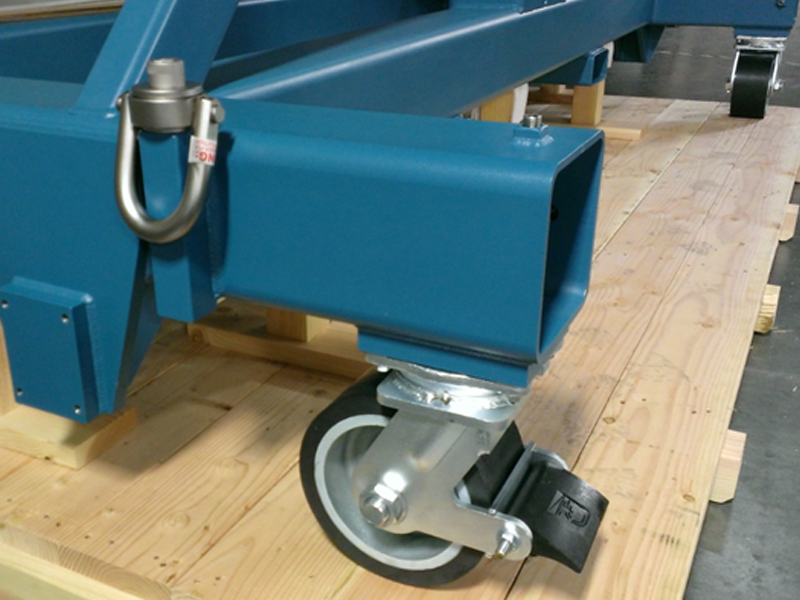 We can provide casters with crowned geometries and harder wheel materials to maneuver heavy fixtures and payloads with less operator input, however this will increase rolling vibration transmitted to the customer’s payload when rolled over uneven surfaces. 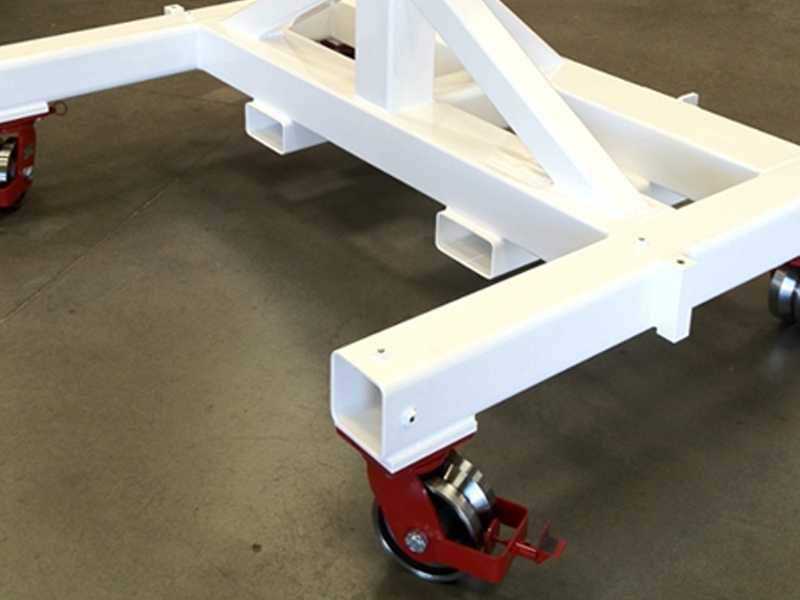 We can also offer dual-wheel or single wheel (foam-filled) pneumatic tire casters or spring loaded casters to roll over uneven terrain and maintain stability. We can also offer v-groove wheel casters to roll on a track system or high temperature casters that can sustain extreme thermal environments. 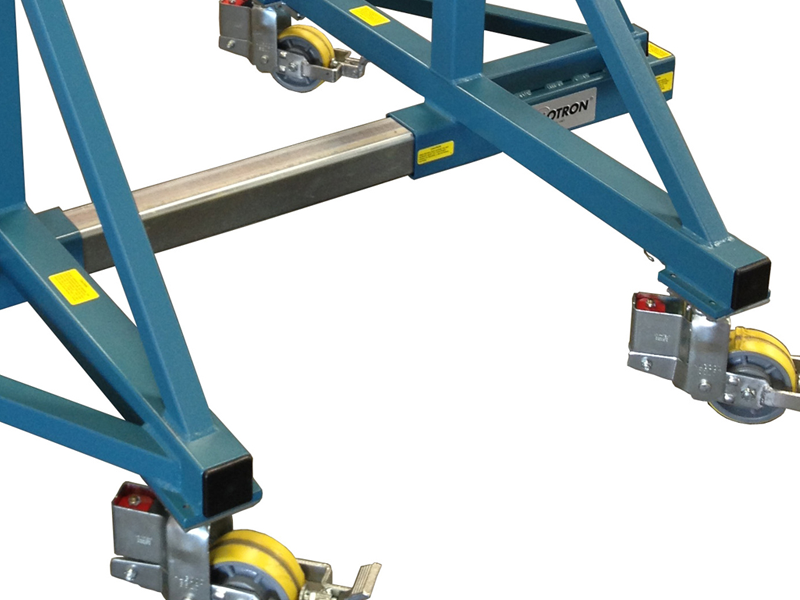 For shock sensitive payloads, Flotron offers spring loaded casters. Factors to consider in the specification of the proper spring loaded caster include: expected transportation speed, minimum and maximum intended loads, and the expected smoothness of the surfaces upon which the Flotron will be operating. Flotron can accommodate customer requests for V-Groove casters. These caster wheels are typically cast iron or steel and are popular for reducing floor loading and creating a production-line flow. 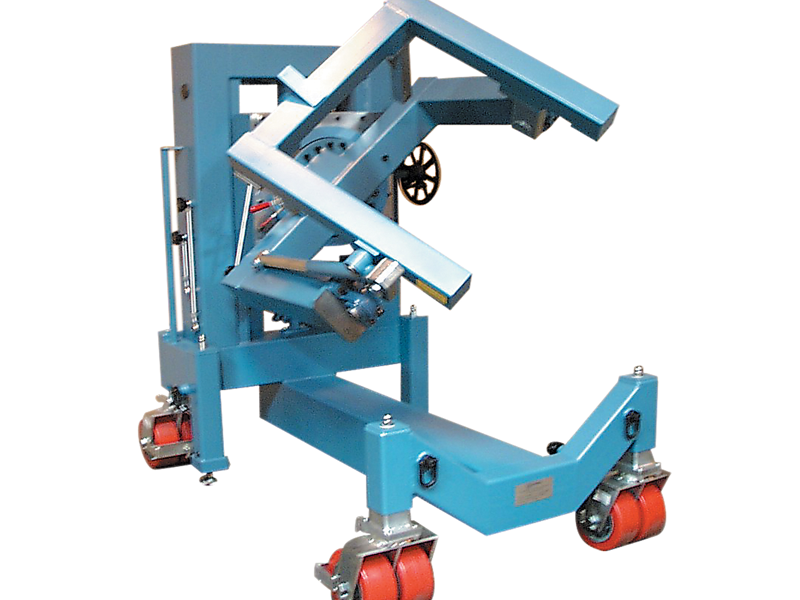 For when limited height, floor loading considerations, or very high required load capacities preclude the use of a single wheel caster, Flotron can offer a dual wheel caster option. When payload sensitivity is not a concern, Flotron can offer harder wheel material casters, such as Endura, phenolic, or Nylatron.